If you have ever seen The Perrys in concert, you have undoubtedly sensed the power and conviction with which they sing. 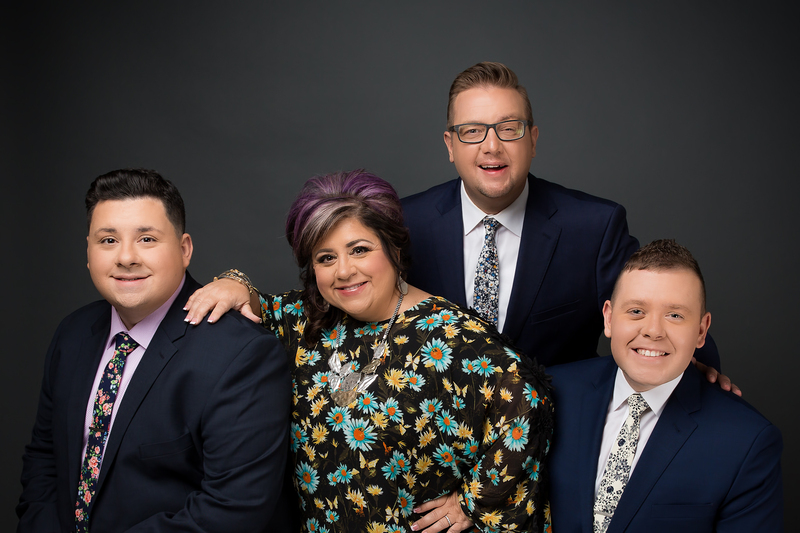 From the high-octane, hand-clapping hit, "I Wish I Could Have Been There," to the anointed anthem, "If You Knew Him," the Dove Award-winning group has been delivering soul-stirring performances across North America for nearly five decades. Their sound, unmistakable. Their calling, unarguable. Their performances, unforgettable. Their joy, unspeakable. The Perrys—Libbi Perry Stuffle, Jared Stuffle, Troy Peach, and Andrew Goldman—have forged a deep sense of unity. This is due, in part, to the fires through which they have walked over the last few years. After battling a longterm illness, Tracy Stuffle, Libbi's husband and Perrys' esteemed bass singer, passed away on February 4, 2018. With unparalleled determination, Libbi and her beloved group have continued to heed the call to carry the Gospel to the multitudes. Loved by gospel music fans around the world, The Perrys have earned many accolades over their illustrious career. In addition to their Dove Award for Song of the Year and countless Dove nominations, they have garnered numerous #1 songs and 15 Singing News Fan Awards, including the 3-time Favorite Mixed Group honor, 2-time Song of the Year, Favorite Album, as well as Libbi being named both a 2-time Female Vocalist of the Year and 8-time Favorite Alto of the Year. A career spanning nearly fifty years, their commitment to the calling of God upon their lives has never been greater. "Now, more than ever," says Libbi, "we want to share the good news of Jesus Christ in song." The Perrys are looking toward the future with great expectation. One cannot help but be affected by their story of tragedy and triumph. The Perrys are living proof that God can work all things both for our good and for His glory. "Yes, life is tough," Libbi shares, "and we all have battles—some we win and some we lose—but we can choose joy." In the book of Nehemiah, we read that the joy of the Lord is our strength. The Perrys are living proof of this promise, and they are stepping into this new season of ministry still declaring God's faithfulness, still proclaiming His praises, and still choosing joy. 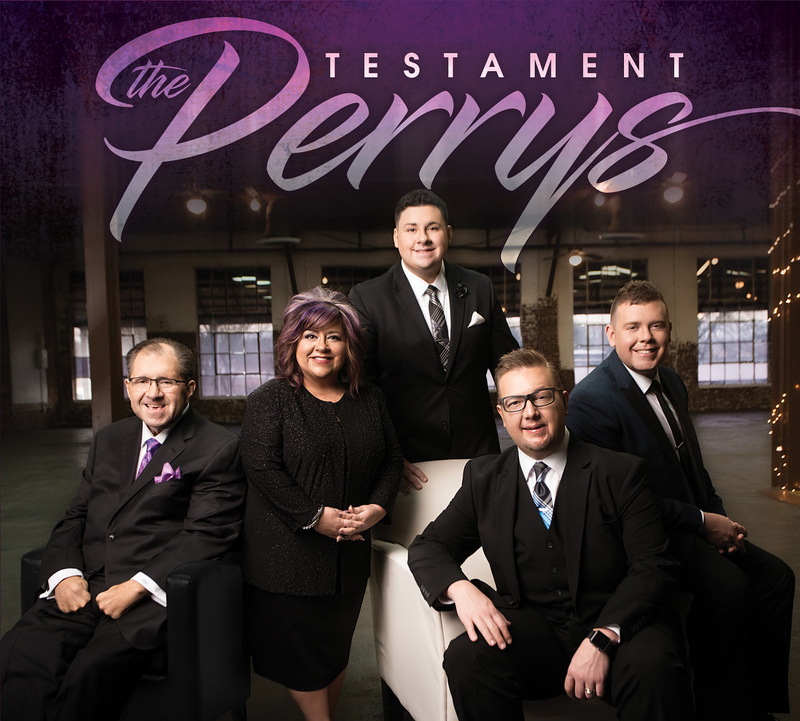 Order your copy of The Perrys latest CD, Testament!  This album features many great songs including their latest single, It Carried Him, the classic My Hope Is In The Blood, Find Me Faithful and many more. This collection of songs is sure to encourage you in your relationship with the Lord and bless you in a great way.